If you would like an email update each time the available babies page is updated just submit your email address to the box to the right. ...and for lots of other updates why not like my Facebook page? For general questions and anything website related please contact me (Samuel) via the email form to the right. 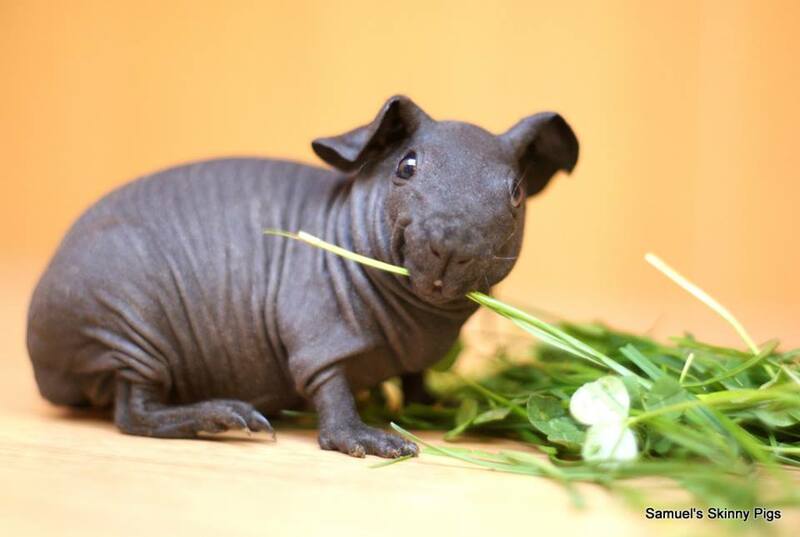 If you are interested in any of the skinny pigs shown on the available babies page please contact the relevant breeder using the displayed email address/phone number.